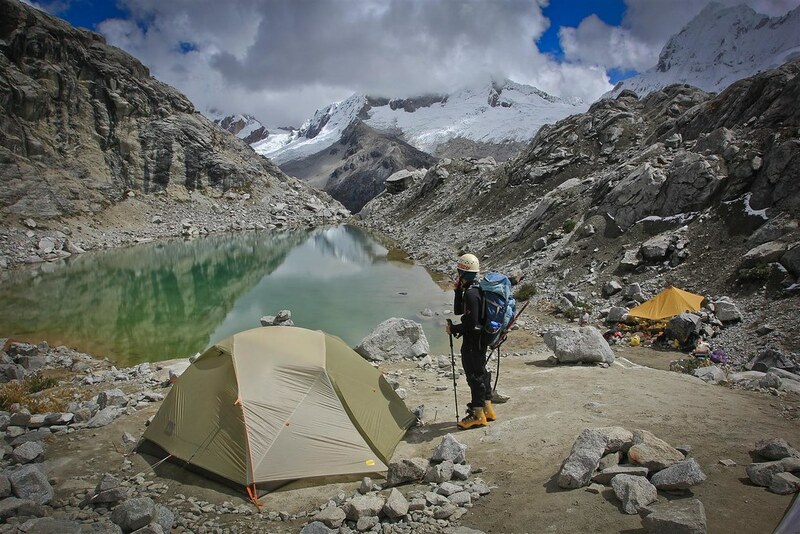 We are a guiding company founded and residing in Huaraz (Ancash, Northern Peru). We operate at the base of the Cordillera Blanca, the highest tropical mountain chain in the world, reputed to have some of the most beautiful mountains in the world. We provide the most professional service in adventure sports such as mountaineering, ice climbing, rock climbing, bouldering, trekking and hiking. Safety and customer satisfaction are paramount through our services. Whether you have prior experience or are interested in discovering new outdoor activities, together we can develop a program to your liking. Next to our predefined programs, we cater to custom trips and ideas, as well we can do logistical support (basecamp) for your next expedition. We organize departures through the Cordillera Blanca and Huayhuash, for larger groups as well as for couples or singles. The small company was founded by Roger Lliuya Reyes who is a professional, fully certified AGMP–IFMGA mountain guide and has a lot experience in risky, high-altitude climbing. Back from a successful climb of Yanapaccha.